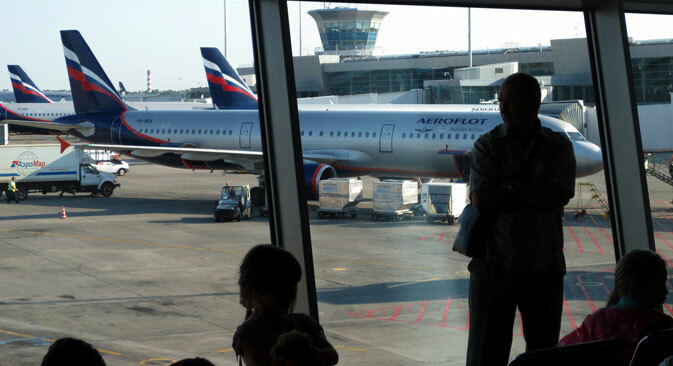 Russia’s national air carrier, Aeroflot, will launch a brand new budget airline this fall. The new company will replace Dobrolet, which was shut down due to the sanctions imposed by the European Union over its flights to Crimea. Analysts say the new discounter is unlikely to offer flights to the disputed peninsula and will focus instead on other routes. Many European carriers are creating their own low-cost airlines. Lufthansa’s press office told RBTH that in addition to the eponymous airline, as well as Swiss, Austrian Airlines, and Brussels Airlines, the group also contains the subsidiary Germanwings, which runs on the budget model.